Sirocco Fans(SSD-C SERIES) - Chuan Fan Electric Co., Ltd. 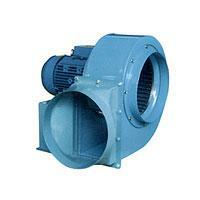 Application: for in door and kitchen ventilation mining ventilation, cooling, drying. Contact: Overseas Sales Marketing Dept.